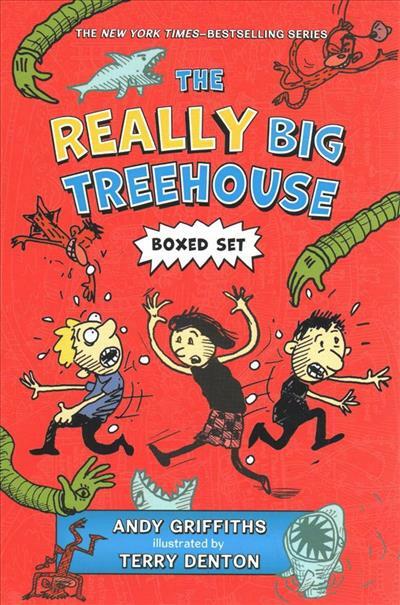 From New York Times-bestselling author Andy Griffiths, full of zany illustrations and slapstick humor, this paperback boxed set includes the first three books in the hilarious Treehouse chapter book series. 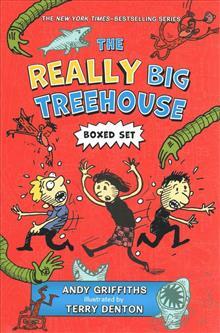 Andy and Terry live in a treehouse. But it's not just any old treehouse, ... read full description below.